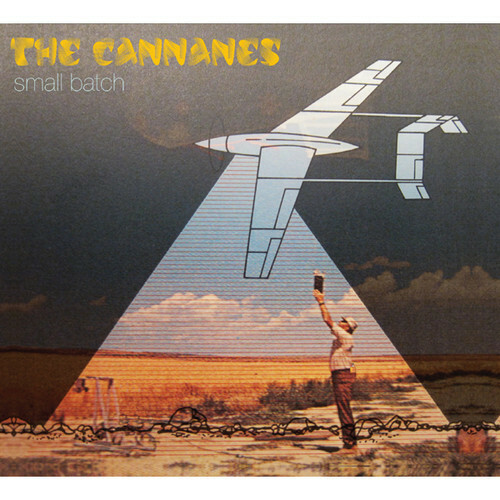 Australian indie pop duo The Cannanes will issue their first official release in over 11 years on March 19th, 2013. The “Small Batch” EP contains the fun, bouncy songs that the band’s fans know them for (and that famously earned them a mention in Kurt Cobain’s journals.) The Cannanes have been releasing modest, ramshackle records since being formed in Sydney, Australia by Fran Gibson and Stephen O’Neil almost 30 years ago. 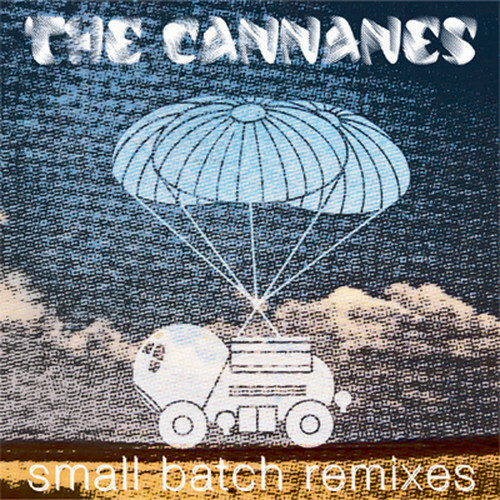 For the “Small Batch” EP, The Cannanes have once again collaborated with Explosion Robinson producer and multi-instrumentalist Stephen Hermann. The six-track release sees Gibson and O’Neil at their best, back on familiar territory musing on the nature of friendship, love, and outer space that has characterized their best work over the last 27 years. Filed under Awesome, downloads, Highly Anticipated, Holy Freaking Crap!, listen, remixes, Whoa!